Mahindra Marazzo Accessories | Modified Marazzo | 2018 Mahindra Marazzzo with prices !!!!! Mahindra Marazzo M4 | 2018 mahindra marazzo | detailed review !!!! 2018 Jeep Compass Limited Plus | sunroof | detailed review | features | specs | price !!!! 2018 Jeep Compass Black Pack edition | most detailed review | price | specs | features !!! 2018 Datsun Redi Go Limited edition | parking sensors | detailed review | specs | price !!!! 2018 Tata Nexon Kraz plus | most detailed review | features | specifications !!! 2018 Honda WRV Alive Edition | most detailed review | features | price | specs !!! 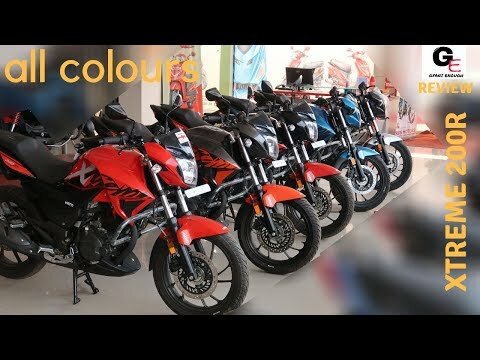 TVS Radeon | detailed review | 3 colours in 1| engine sound | features | specs | price !!! Mahindra Marazzo M6 | detailed review | features | specs | price !!! Aprilia Dorsoduro 900 | walkaround review | actual look !!!! 2018 BMW X3 xdrive 20d luxury line infotainment system | detailed review | features !!! !